Dog-to-human aggression can be unpredictable and dangerous, especially when there is an extensive history of aggressive behavior. Dog bites account for a large number of hospital admissions each year and cost insurance companies millions in claims. While most dogs live in harmony with their families, dogs of all breeds and breed mixes have the capacity to bite. Contrary to a frequently-repeated myth, bites seldom occur 'out of the blue' and are usually the result of a perfect storm of environment and circumstance. 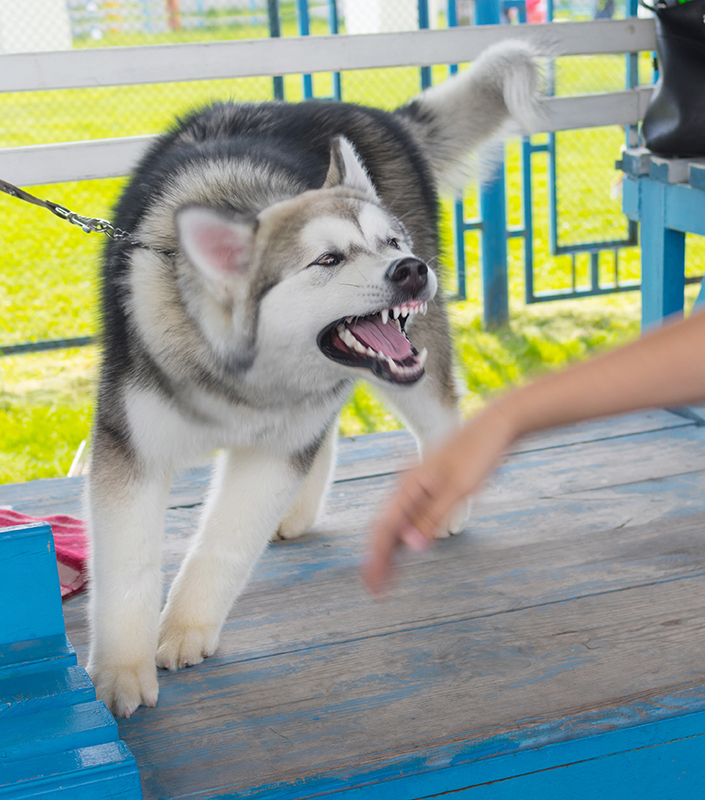 Most dogs would rather practice avoidance than bite, but some will resort to biting if they feel threatened and the threat does not retreat even when a subtle or overt warning has been given. Why are dogs aggressive towards people? Even though dogs have become valued members of the family, many of them do nothing more than lie on the couch all day. Fewer dogs with jobs means more bored animals who suffer stress and anxiety as a result. Stress and anxiety are leading causes of aggressive behavior. Most dogs receive no formal training, but of those that are taken to class and are trained using punitive, out-dated methods, an increase in negative behavior is often the result. 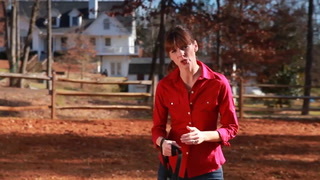 A 2009 study in the Journal of Applied Animal Behavior concludes that confrontational training methods practiced by many trainers and handlers in the United States and Britain are a contributing factor to dog bites. 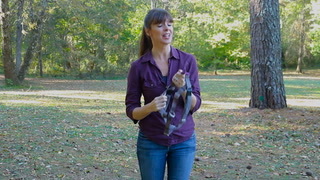 According to the study's lead author, Meghan Herron, DVM, "Many confrontational training methods, whether staring down dogs, striking them, or intimidating them with physical manipulation such as alpha rolls [holding dogs on their back], do little to correct improper behavior and can elicit aggressive responses." Other contributing factors to the dog bite problem include poor breeding practices that are utilized by the puppy mill industry and back yard breeders. Puppy farmers care little for the dogs they breed as long as they make money, churning out puppies with no attempt to breed for good temperament or to socialize them with humans and other animals. Lack of socialization causes fear and insecurity, which is a leading cause of aggressive behavior. Irresponsible people who use their large breed dogs for protection and intimidation without adequately socializing them are responsible for the greatest number of incidences. Neglect, abuse, and punitive handling are also leading causes of dog bites. Some dogs are aggressive towards people even when they have been raised properly and trained appropriately. The behavior can be exacerbated by poor health or pain somewhere in the body. Genetics is sometimes a contributing factor as well as neurological difficulties that cause emotional instability. Some dogs are highly sensitive and react very quickly, generalizing their fear from one person to all people. What should I do if my dog has bitten someone? If your dog is reactive and/or aggressive towards people or has bitten a person, the first thing to do is effective management. 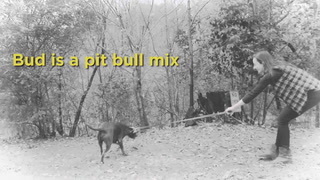 Manage your dog’s environment to keep people safe. If you are having guests over, keep the dog contained in either a locked room or behind a baby gate. Tell your guests not to approach. If your dog is a low bite risk and would rather practice avoidance than bite, give him a safe place to go to when he needs it, and tell people to ignore him. Guests can take pressure off your dog by not approaching or trying to have any physical contact, even if he comes over to them. If he relaxes in their presence, some contact might be appropriate, but nervous dogs do not always like being touched and a friendly 'hello' with no physical contact will suffice. Pay particular attention to children and do not let them chase, tease or touch the dog. Don’t let them run around or scream, as this can cause fear in your dog, or might illicit his chase instinct. Learn more about dog and child safety. How can I encourage my dog to accept people coming into my home? Some dogs will become more accepting of people if good things always come from them such as toys or food. Throwing food in front of your dog allows him to see where the food is coming from while still keeping distance – the same can be done with a toy. If your dog is more accepting, then a treat from the hand might work. Always be aware of his comfort levels and watch for signals that he might be uncomfortable. Is there a cure for aggressive behavior? Dog to human aggression is very serious, and poses a liability for dog owners and the general public. Effectively managing your dog is crucial, and hiring a qualified, humane trainer will go a long way in helping to modify the behavior. There is no 'cure' for aggression. Training can help you better predict behavior in certain situations but behavior is never guaranteed in dogs, just like in humans, because moods and environmental factors play a large part and change daily. That being said, positive training can change the way your dog perceives what threatens or scares him and make him more confident around new people.